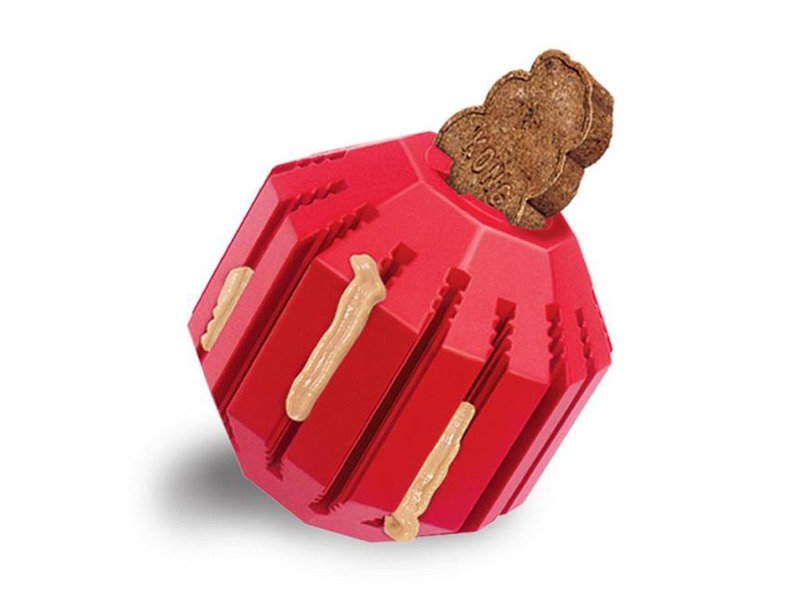 The Kong Stuff-a-Ball is an excellent dental toy which rewards the dog by releasing food and treats as they chew. The ridges help to clean teeth and can be used with toothpaste for even more effective cleaning. Great for bored or over-passive dogs. Please see below for a size guide. There are currently no questions for Kong Stuff-A-Ball Dog Toy - be the first to ask one!